Covered Bridge belongs to the Oak Hill communities situated at the edge of Texas Hill Country. Known for its spacious family homes, convenient access to employment opportunities, and to the amenities available downtown, Covered Bridge homes are a favored choice for families wanting to achieve the perfect work-life balance. 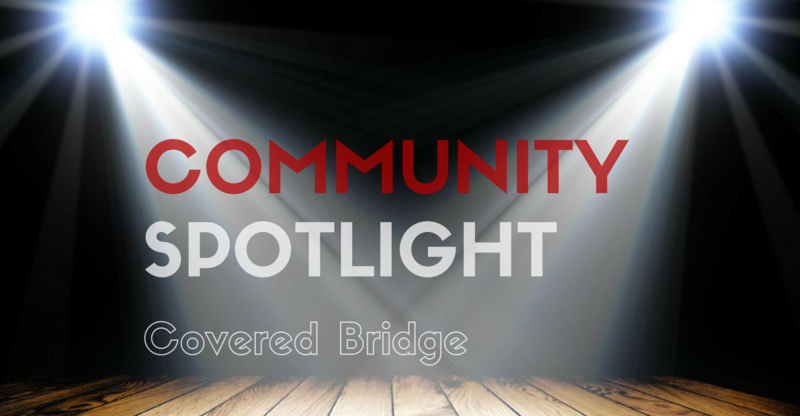 There is no covered bridge in the community, but Covered Bridge is famous for its recreational parks, nature trails, and wonderful views. Kids enjoy the Covered Bridge’s water park, as well as a series of community events hosted by the Covered Bridge Homeowners Association. Covered Bridge home buyers can choose from a flexible set of home design plans, thanks to Covered Bridge’s four different builders. With a conscious effort to provide variety and cater to a larger buyer base, Covered Bridge home buyers can expect to find a home that perfectly suits their needs and wants. Covered Bridge residents can fulfill their shopping needs at nearby Sunset Valley and the Hill Country Galleria. For career professionals, companies like Freescale and the new AMD are conveniently close by. Located off Hwy 71, Covered Bridge Austin is just one mile west of the Y in Oak Hill (Hwy 71 and 290 W intersection) at Covered Bridge Drive. With a 78736 zip code, enjoy the convenience of living close to downtown and Austin’s major employers in a family-friendly environment. When spending thousands of dollars on renovating your kitchen you don't want it to go to waste in just a few short years. 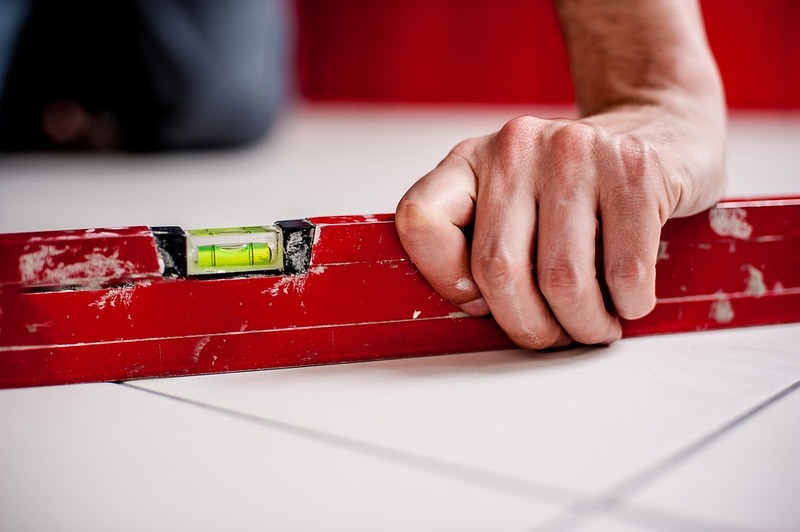 Making sure you use the proper materials to maintain your new design through the seasons is important when making your updates. HouseLogic gives us the 411 on the must-have materials to ensure you are using nothing but the best! Laminate is heat-, stain-, and water-resistant that has come along way through the years. The old stereotypes about the way it used to look aren't really the norm for this indestructible material. With super-realistic marble and granite patterns, you can disguise your laminate countertops with ease! Now available in 5-by-8 foot sheets, which means it really replicates the more pricey materials with fewer joints. Coming in at a much higher price is using Quartz for kitchen countertops. This material carries a hefty price tag, but they also carry a great benefit. The quartz promise is that you don't have to maintain or keep up with it at all! Unlike marble and granite, the manufactured quartz defies stains, mold, mildew, and bacteria with no sealing required. New and improved luxe now has thicker layers that better prevent shoe scuffs, scratches, and tears. It required less care than linoleum and comes in 12-foot-wide rolls making it easy to cover the floor in one big sheet with no seams. 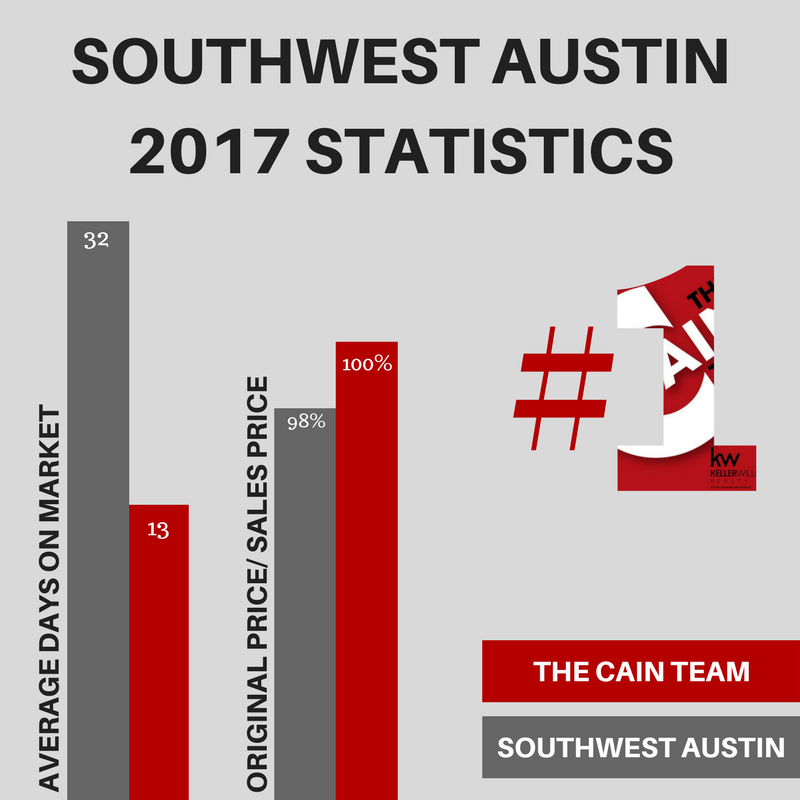 Thinking of selling your Southwest Austin home? Don't know where to start to get your home selling process started? No worries, we can help! For nearly a decade we have been selling our listings for more money and in less time than the area average. Our homes have fewer days on market prior to selling due to our state-of-the-art V.I.S. Home Marketing Plan, which means they sell for more money every time. Austin is a unique and diverse city. Each neighborhood has its own character. Each neighborhood appeals to a different buyer. To obtain the highest possible sales price for your home, the marketing must reach the right buyers with the right message. We have the network and experience to do this. We understand that first impressions really do count! Every piece of information on your property, whether it be a brochure, the wording in the Austin Multiple Listing Service, a presence on the Internet, or a well-placed advertisement, must show your Austin area home in the best possible light. During all phases of a listing from the initial paperwork and promotion through the very last details of the closing, we personally attend to all of the details. Find out more about the systems, experience, and technology we use to outperform other Realtors by scheduling a no-obligation home selling consultation. Heritage Oaks is a well-established, suburban region near historic Georgetown, Texas. An active adult community, the 417 homes in this resort-style neighborhood are designed to be low-maintenance and entertainment-friendly by the national builder, Jimmy Jacobs Homes. Buyers should note that most "active adult" communities require at least one owner to be age 55 or older. Heritage Oaks homes for sale range in size from 1,400 to 3,000+ square feet with Texas traditional and Tuscan-influenced single-family custom homes. Most residences are 1-story with brick and stone elevations. The developer created unique 2-bedroom, 2-bedroom and den, and 3-bedroom floor plans with options that have made each home unique. Heritage Oaks homes for sale feature spacious kitchens with breakfast bars, master suites with jet tubs, and open great rooms with fireplaces. Heritage Oaks' homeowners enjoy many community exclusive amenities. Residents can use the grand ballroom, hobby area and game room for private events. Avid readers can check out the amenities center library. Weightlifters can benefit from the 24-hour fitness club. Area employers including Dell, Apple, and St. David's Georgetown Hospital are also an easy commute from Heritage Oaks homes.